The ULTIMATE SPIDER-MAN super-team of Bendis and Bagley reunite and just in time for the Avengers' biggest problem ever! A Venom virus hits the city of New York! A Venom virus! 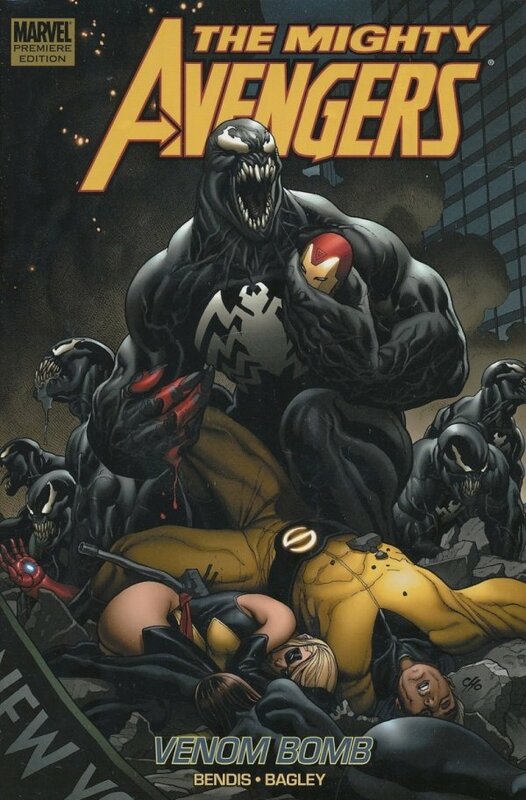 The entire city of New York turns symbiote. Plus, Wonder Man gets a much needed makeover. All this and Tony Stark gets himself a green-skinned present in a body bag.